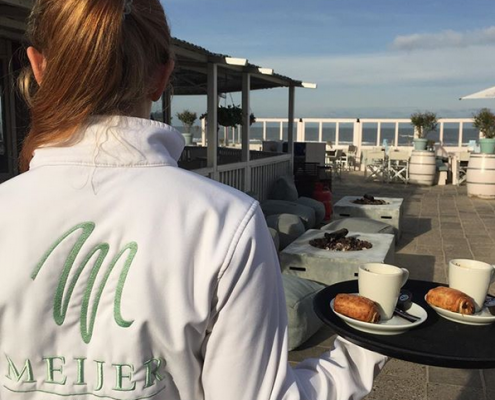 Beach restaurant Meijer aan Zee is happy to welcome you for breakfast, lunch, dinner, wedding, party or meeting. Whatever you wish, you can enjoy great food and great views in a pleasant atmosphere from 10 am to twelve midnight 7 days a week! 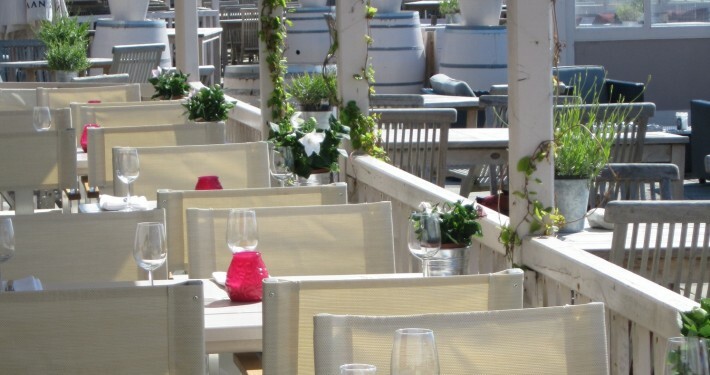 We have a lovely terrace with comfortable lounge sofas, so you can fully enjoy the sunny days. Even in cooler weather, it is nice to stay at Meijer aan Zee. Take a seat on our cozy porch or on the Chesterfields by the fireplace. 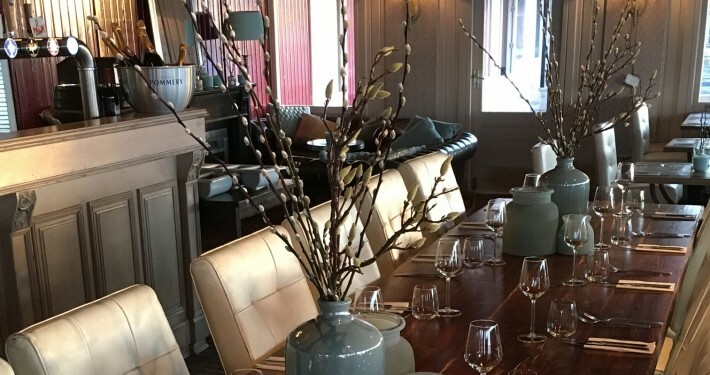 Enjoy delicious meals in our stylish restaurant while overlooking the beach and sea. 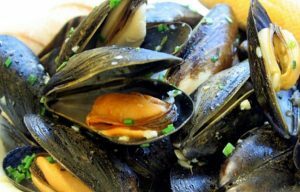 The menu of restaurant Meijer aan Zee follows the seasons, which means that our chefs only work with the freshest ingredients. 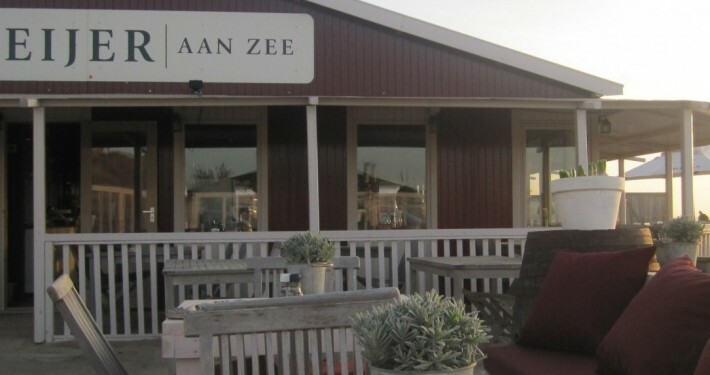 Next to beach restaurant Meijer aan Zee, you can find beach house Meijer aan Zee. 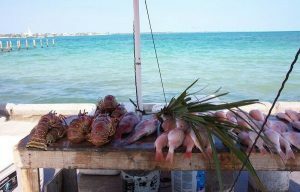 This separate location is specifically designed for groups and it offers a large bar, porch, private terrace with lounge sofas and outdoor bar, and it even has a private beach. 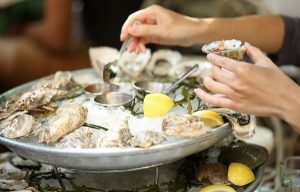 Meijer aan Zee has its own cocktail bar, where your cocktail is prepared professionally and with fresh ingredients. 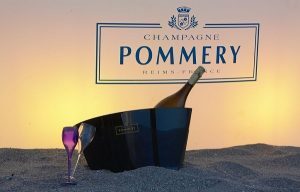 You can enjoy your cocktail with your feet in the sand. 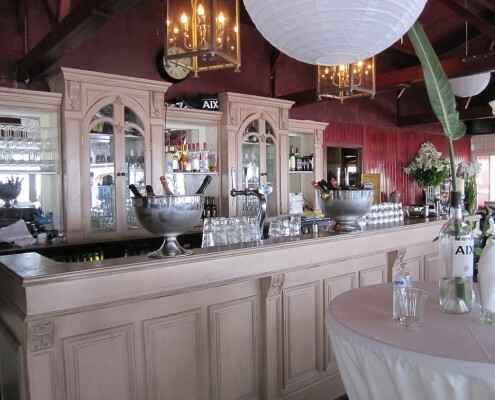 Our cocktail bar also offers a wide range of non-alcoholic cocktails. 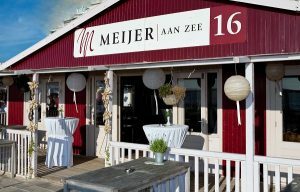 Meijer aan Zee is a unique wedding venue, where we can fully take care of your wedding. dutch cheese, brie, tomato and cucumber, several sweet spreads and fillings. Meetings with a relaxed touch? 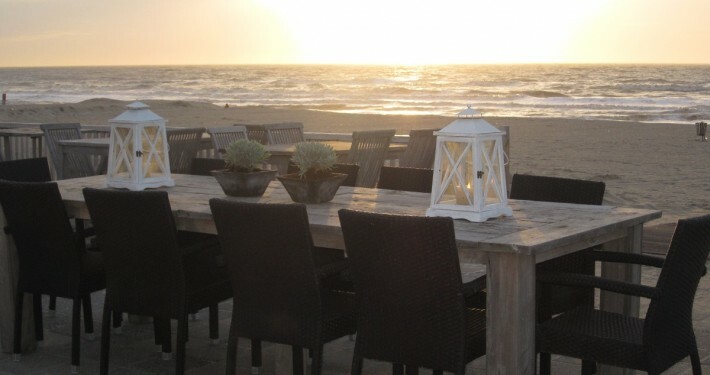 Meijer aan zee is happy to take care of your meetings and seminars. We are almost open for 2019! 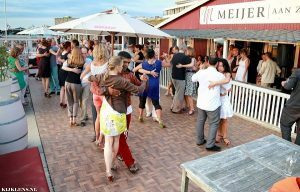 Meijer aan Zee is available for all your parties and celebrations.